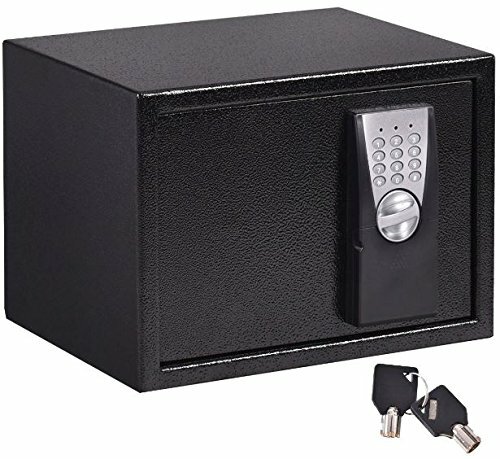 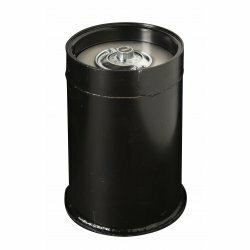 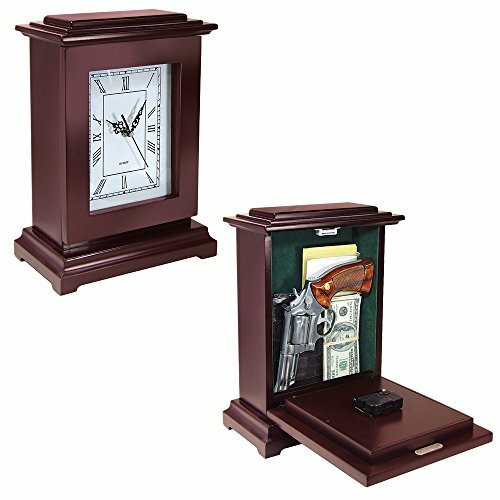 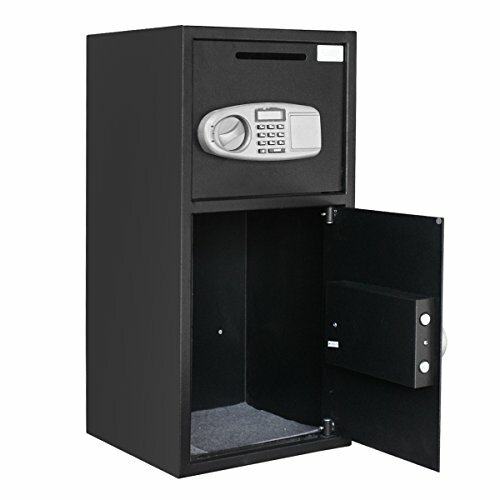 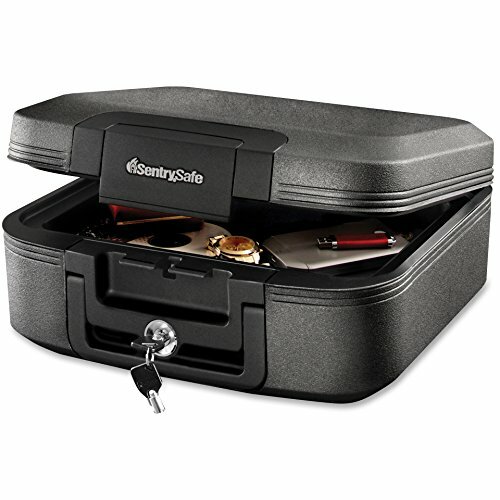 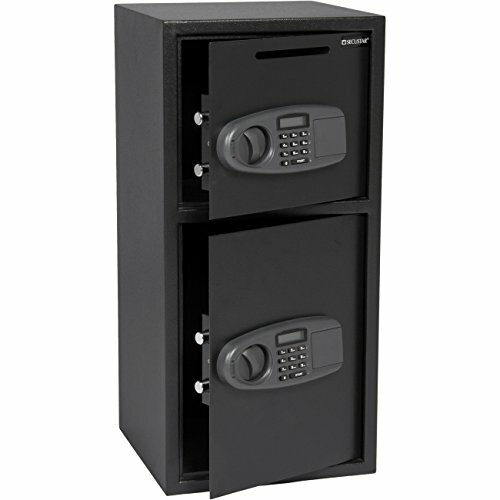 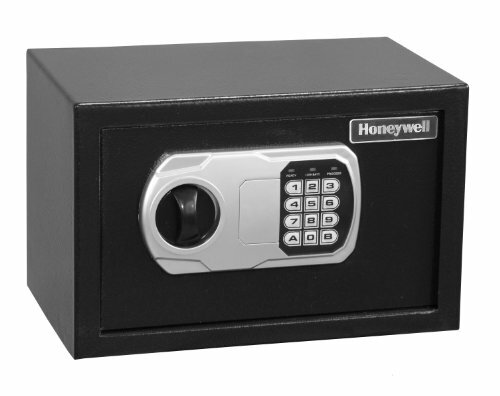 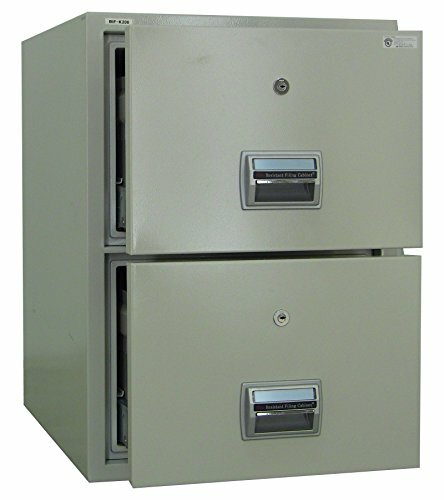 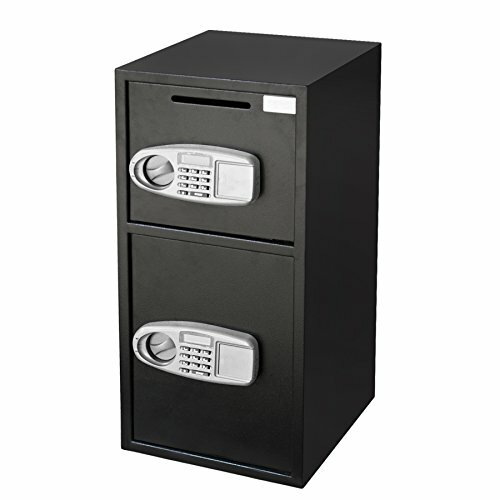 Categories: AMSEC Safes, Floor Gun Safes, Gun Safes. 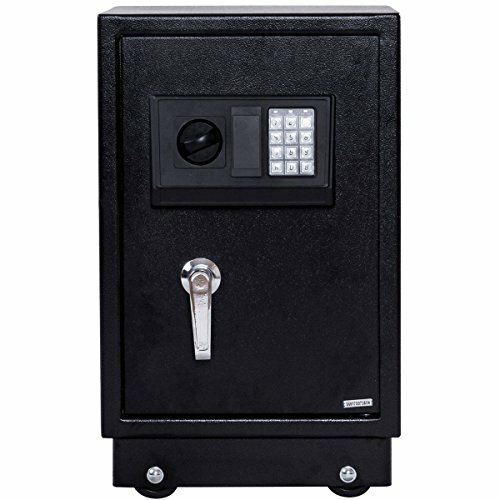 Door has a 7-1/4″ clear opening, and is 1-3/4″ solid steel. 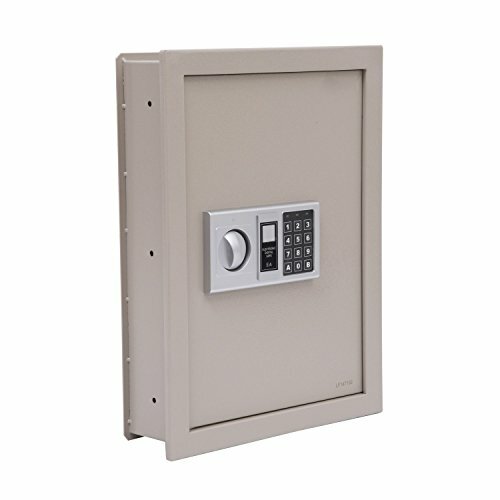 Door is securely locked by three bolts each requiring over 25,000 pounds to shear.